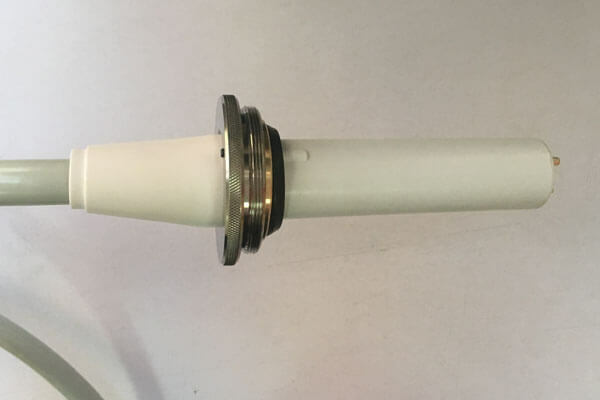 High voltage cable 150kv is an important part of the high voltage part.High voltage cable 150kv is a device connecting the high voltage generator and the bulb, which is mainly used to transmit the Yin and Yang high voltage of the X-ray tube and the heating voltage of the filament. High voltage cable 150kv is divided into coaxial high voltage cable and non-coaxial high voltage cable. The high voltage cable 150kv is equipped with a high voltage connector at both ends, which is respectively connected with a high voltage generator and an X-ray tube equipped with a high voltage socket. There are three aspects of X-ray application in medicine, namely X-ray diagnosis, X-ray treatment and X-ray protection.The high voltage components of X-ray machine are composed of bulb, high voltage generator and high voltage cable 150kv. Newheek high voltage cable 150kv is divided into 75KV and 90KV, the length can be arbitrarily selected. If you have any questions about our high voltage cable 150kv, please feel free to contact us.